Home>New Songs>Papoose Songs> Papoose Drops A Black Love Remix To Drake's "In My Feelings"
Listen to Papoose's new remix to Drake's "In My Feelings." Papoose has been all over the news these past couple days, but not for his music but rather his ongoing feud with 50 Cent. The two NYC rappers have exchanged a serious of jabs & shots at one another on Instagram over the defense of Remy’s new skinny-looking image. Pap didn’t like that 50 Cent jumped in Remy’s comments and complimented her on her skinny look, so therefore he responded to Fif’s baby mama's page, something Fif wasn’t going to let go. 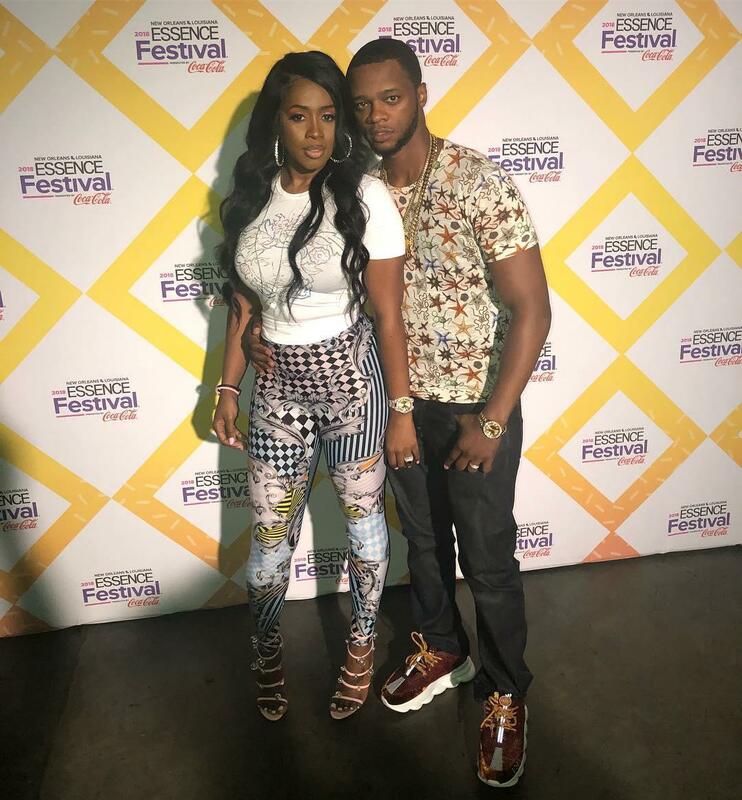 However, now after a couple more shots at one another (see here), Papoose is looking to get back to the music while in his feelings. Out of nowhere, Pap decides to come through and share a new remix to Drake’s breakout hit “In My Feelings,” the song that has sent the internet’s next dance crazy off. 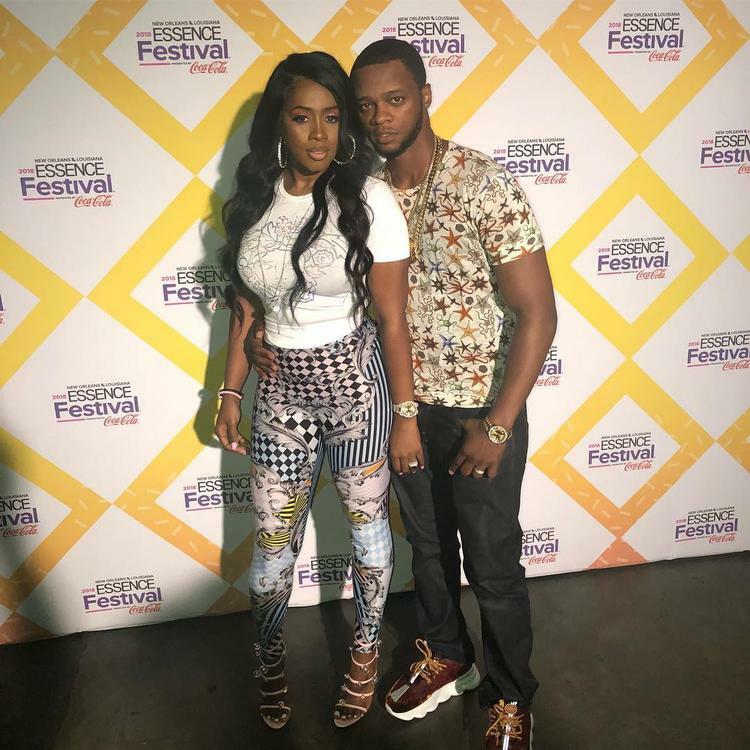 Papoose dedicates to this one to wife Remy Ma, switching Keke to Remy. "Remy, do you love me? Im excited, and Im really really glad that I wifed it," he spits. Take a listen to Pap’s dedication and let us know what you think. Don’t be surprised if more of these “In My Feelings” remixes start to surface from other artists too. SONGS Papoose Drops A Black Love Remix To Drake's "In My Feelings"